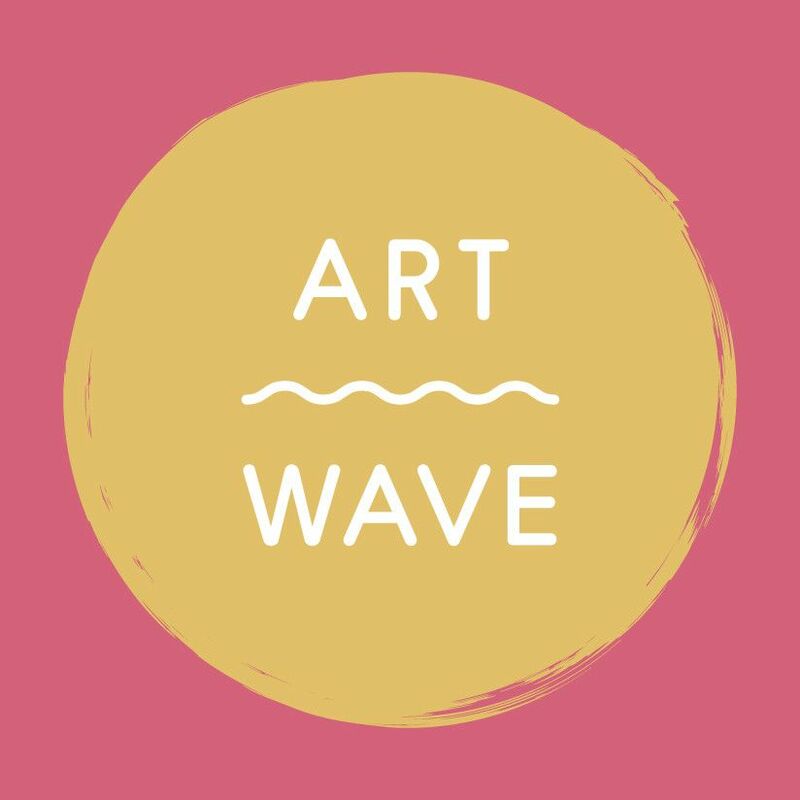 Artwave is the Lewes district’s annual festival of artists and makers from Lewes, Seaford, Newhaven and surrounding villages. Artwave is the Lewes district’s annual festival of artists and makers from Lewes, Seaford, Newhaven and surrounding villages. 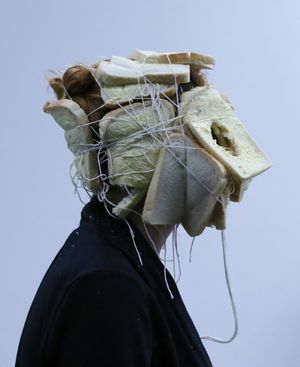 The festival has a large open house community including painters, sculptors, printmakers and crafters, as well as a series of programmed workshops and talks.